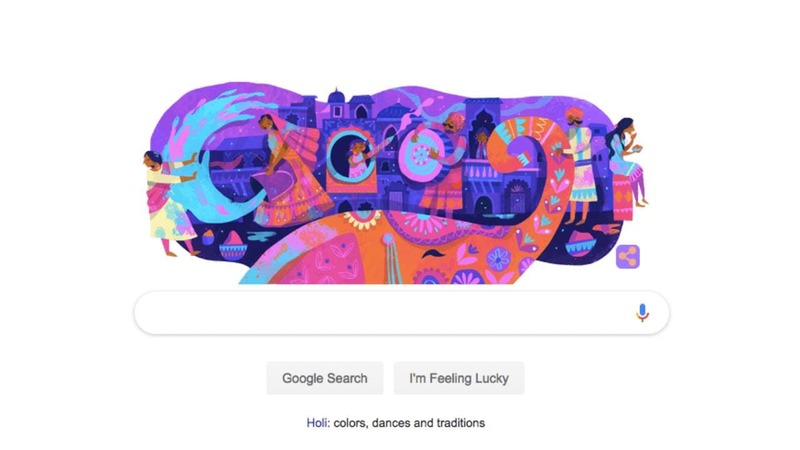 Google marked the festival of Holi on 21 March with a colourful doodle showcasing the bright and fun spirit of the festival. Holi, also known as "the festival of colours", is a Hindu festival marking the arrival of spring and the end of winter. India and Nepal are the two countries that devotedly celebrate Holi every year. However, the presence of Indian diaspora all over the world has made it one of the most popular Indian festivals celebrated in Asia and the West. Holi falls on a full moon night – on the 'Purnima' of the 'Phalgun' month in the Hindu calendar. Traditionally, festivities for Holi are observed over two days – the 20 and 21 March this year – by Hindus. Celebrations on the first days kick off with people lighting a large bonfire in their community or backyards, and making offerings of raw coconut and corn. On the second day, people play with colours, pichkaris, water guns, and water balloons. In some states like Ahmedabad and Gujarat, an earthen pot with buttermilk is tied at a height and as tradition has it, the boys try to break it and the girls try to stop them. Maharashtrians celebrate the festival for a full week. While lighting the bonfire a day before the festival, people offer a meal and sweet dish to the fire. Puran Poli is passed around as a special delicacy during the festival. The Holi purnima (full moon) is called Shimga and is a representation of evil being eliminated by good. 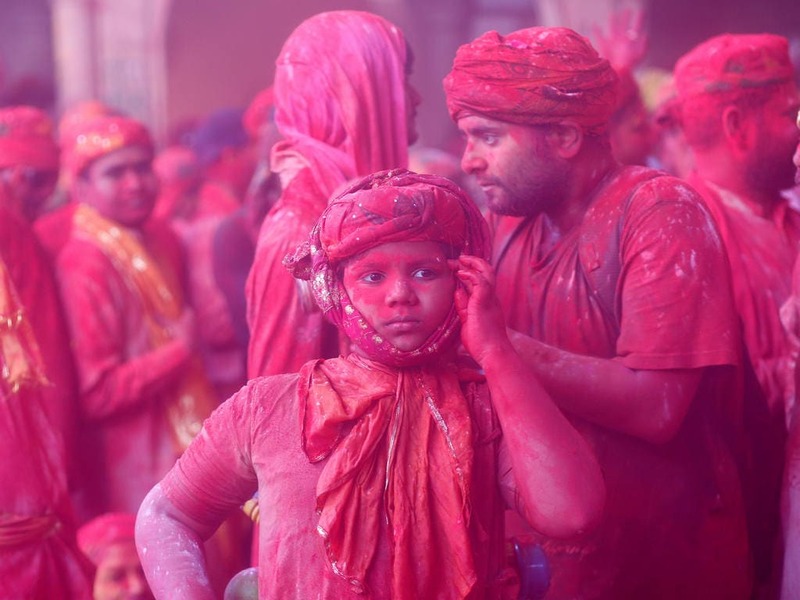 Google also has a mesmerizing Arts and Culture featured exhibit explaining the significance of Holi alongside gorgeous artwork.